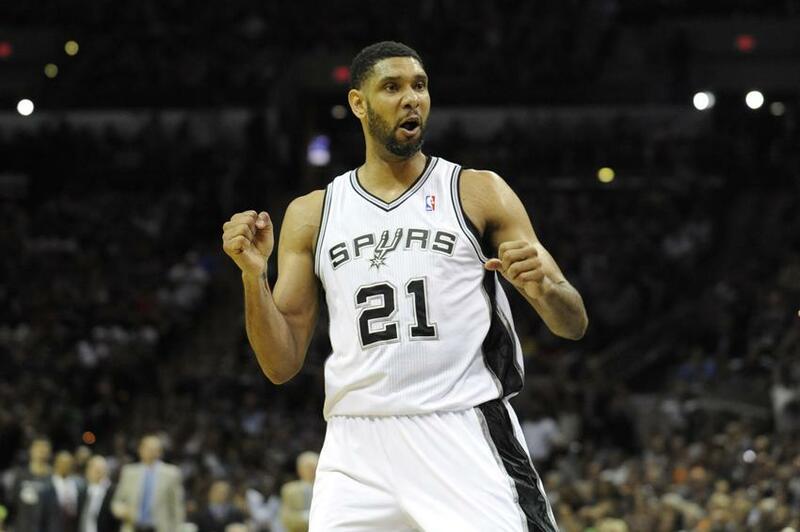 The San Antonio Spurs won their 5th NBA title, defeating the Miami Heat 4-1. They join the Los Angeles Lakers as the only team to win five championships in the past 15 years in the four major sports. The question is, which recent dynasty is better? 6/10/14-1st Annual Tic Toc Stop Golf Outing at Trump National Golf Club in Briarcliffe Manor, NY. Check out my story on 5 Under-Appreciated Players In The NBA on all 24 CBS Local sites around the country. May 31st marked my final show on the ESPN Radio New Hampshire airwaves and what a show it was. We had the pleasure of being joined by the great Ric Bucher. 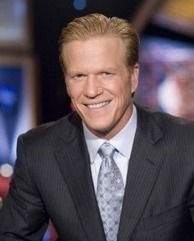 Bucher was formerly ESPN’s NBA reporter, and now is an NBA Analyst at Comcast/NBA, a Bleacher Report columnist, and a Sports Radio Host at 95.7FM The Game. He broke down the Conference Finals with us and gave his NBA Finals pick. Brian MacPherson of The Providence Journal also joined us. MacPherson broke down the Red Sox brawl last night and whether it ignited a fire into the Sox. We also discussed the return of Stephen Drew and what this team needs to get back in the race. Drew and I also talked about the rivalry between the Red Sox and Rays. We also broke down the NHL Conference Finals and gave our Stanley Cup Finals picks. The Spurs are now a win away from the NBA Finals. They aren’t too worried about the Thunder. Instead, they have a rematch with the Heat on their minds. 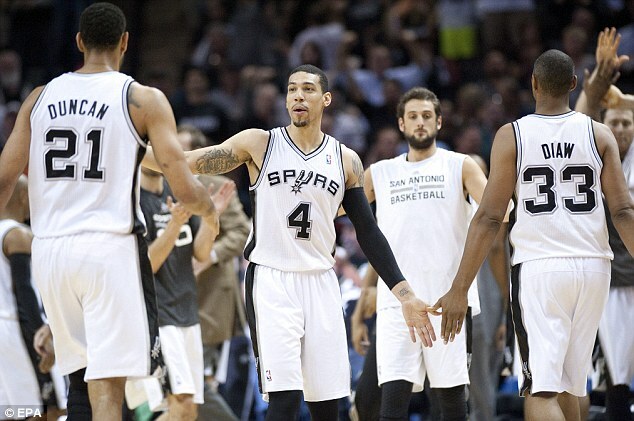 Here’s my Allvoices.com story on the Spurs and their playoff run. Are the Toronto Blue Jays for real? The Blue Jays are off to a great start to the season, but most are questioning if they can keep it going. Here’s my Allvoices.com story on the Jays hot start. 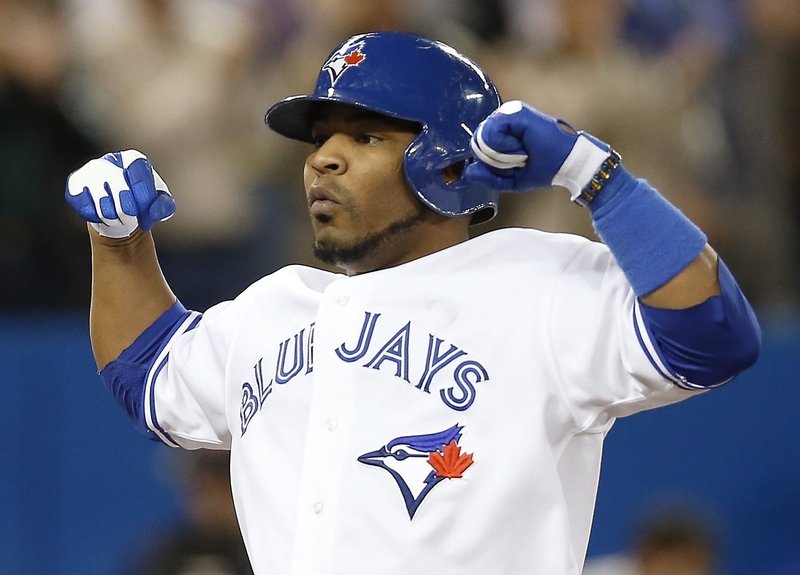 Are the Toronto Blue Jays a legitimate playoff contender?